Mini hopes its larger new-generation Clubman, which switches to a four-door body style from the three-and-a-half door configuration of its predecessor, will win back customers who shunned the previous model’s subcompact packaging. 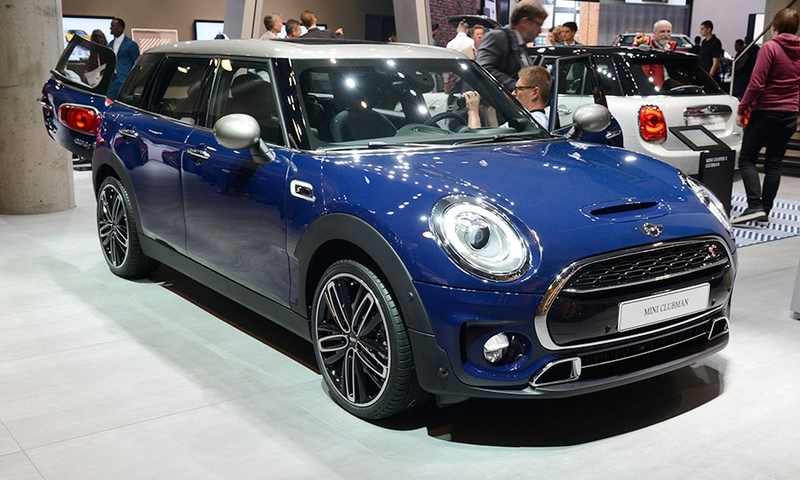 BMW Group’s quirky UK brand effectively created the segment for premium subcompacts, and the classic Mini hatchback alone outsells the entire Audi A1 family of cars even without adding derivatives such like the Countryman SUV. 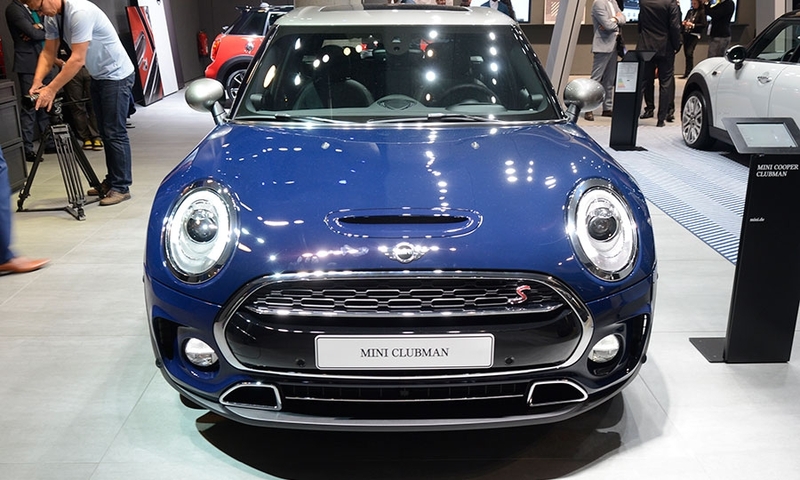 The slimming process started with the elimination of the Mini Coupe and Roadster two-seaters earlier this year. Now comes the arrival of the Clubman, which Mini no longer wants to position as a subcompact wagon but rather as a compact car, pushing the car a segment higher. The car was one of Mini’s poorest-selling derivatives last year. Global volume dropped 37 percent to just 13,326 units, placing it behind the classic hatch, Countryman SUV, Convertible and Paceman in that order, leaving it in last place among models that Mini still builds today. Part of the problem was its packaging. 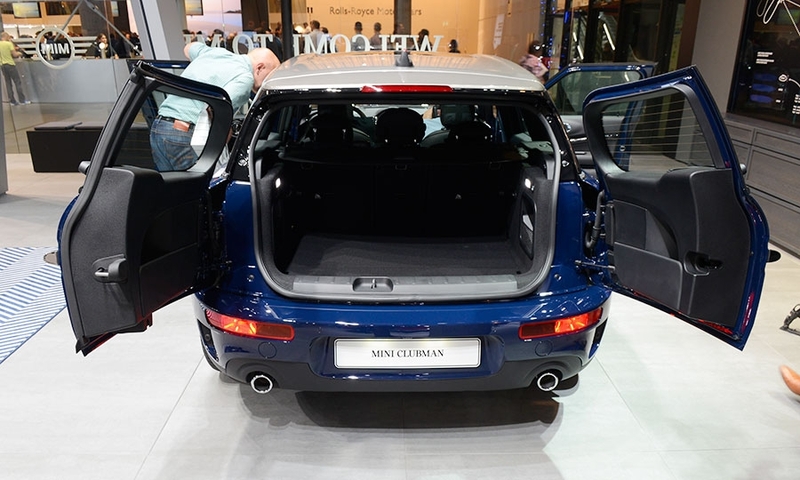 When the very first Clubman launched, the car had only two side doors. The next generation introduced half a door for rear passengers on the passenger side. Even though the one and a half doors swung open like shutters, just like the model’s unique tailgate, there was still not enough room typically for an occupant in the back seat to squeeze out without requiring the front passenger to exit the vehicle first. Convenient it was not. “The concept didn’t prove tremendously successful,” acknowledged a manager of the brand. 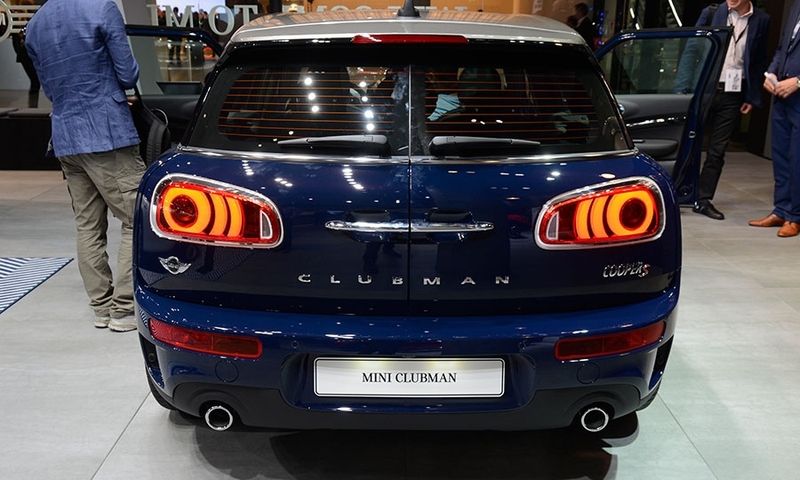 Dimensions: At 4250mm, the Clubman is 270mm longer and its width has been expanded 90mm to 1800mm. 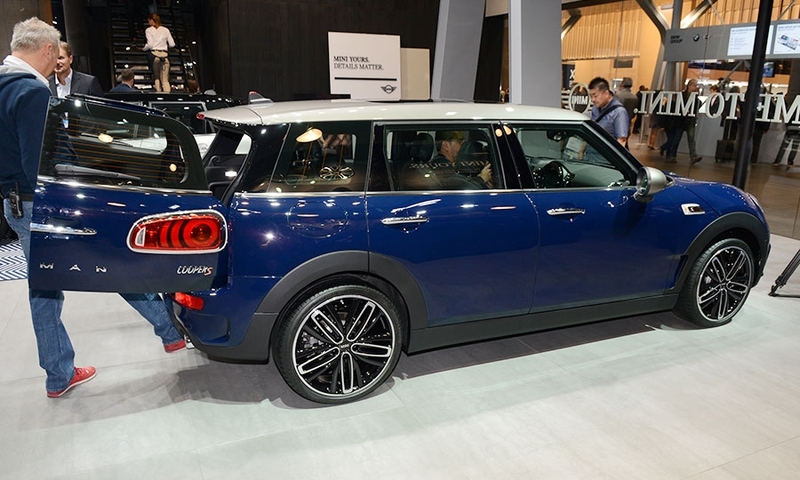 Mini also extended the new Clubman’s wheelbase by 100mm to 2670mm. Engineers say the car’s short overhangs ensure that the Clubman retains Mini’s typical go-kart handling. 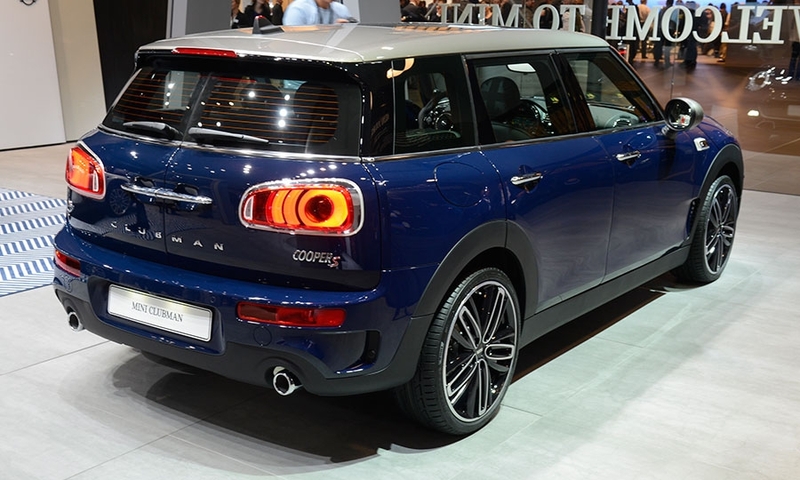 Powertrains: The Clubman will be offered in three trim lines, each offering either a gasoline or diesel engine. The most powerful is the Cooper S variant with a 190-hp gasoline engine that can take the car from 0 to 100kph in 7.2 seconds, compared with 11.1 seconds for the base version of the car. 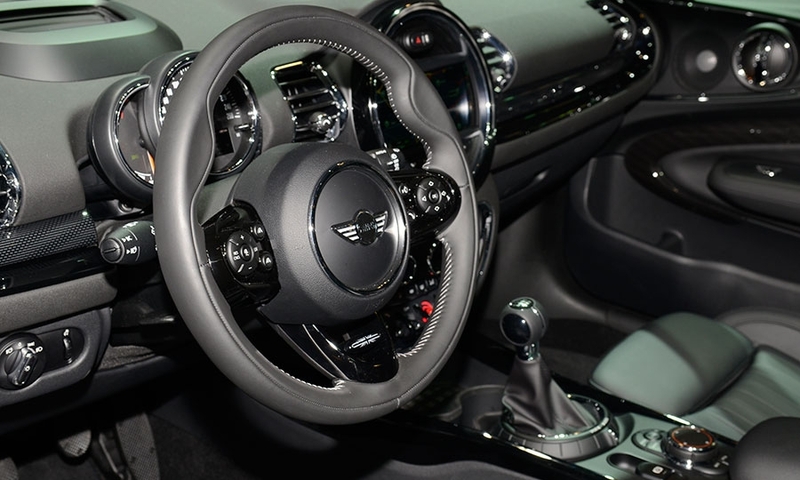 Options: Mini is offering an Excitement Package with LED interior and ambient lighting. This includes a ring around the large circular central console, as well as a driver’s side mirror that projects the brand’s logo onto the pavement when entering and exiting the car.